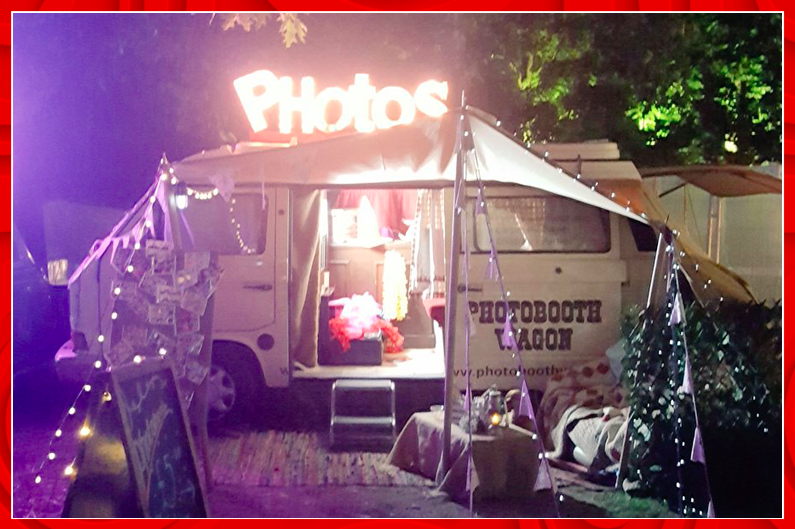 Linda always aims to give the very best photo booth service from start to finish, with much attention to detail. Linda has many years of experience in the wedding industry working closely with brides preparing for their special day; she spent 15 years as a bespoke wedding dress designer and she firmly believes that attention to detail is key. 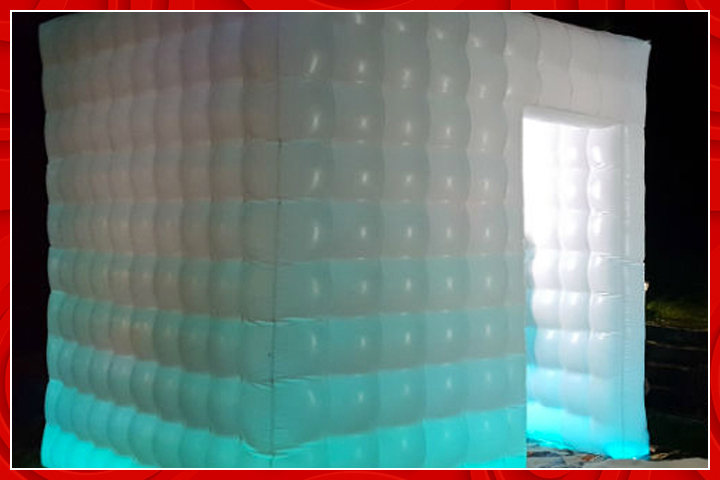 Linda offers a range of different photo booth services from the quirky VW Campervan to the visually stunning light up inflatable booth all with the very latest in photo booth software offering you both digital and printing services. In her spare time Linda likes to travel with her partner Rob in the campervan around many parts of the UK with their two dogs and three children, indulging in their other passions, paragliding and rock climbing. 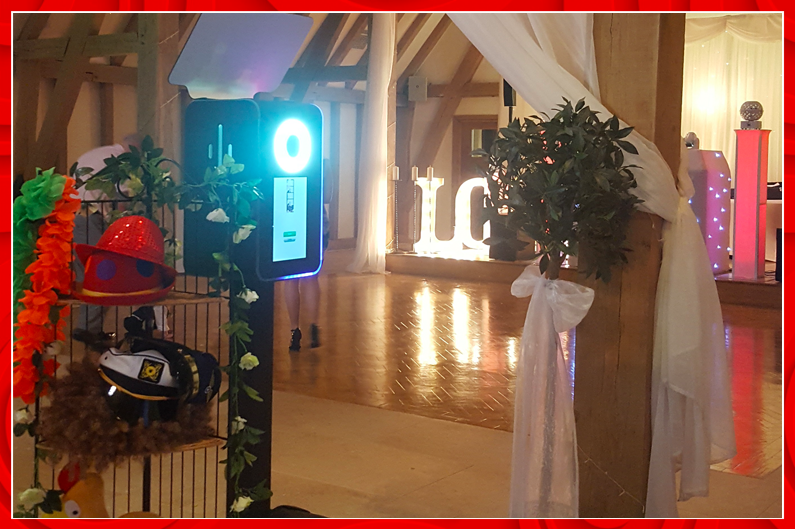 Photo Booth Services available in and around Surrey.